Clean Bandit shares new song, “Out At Night” featuring Big Boi and Kyle. 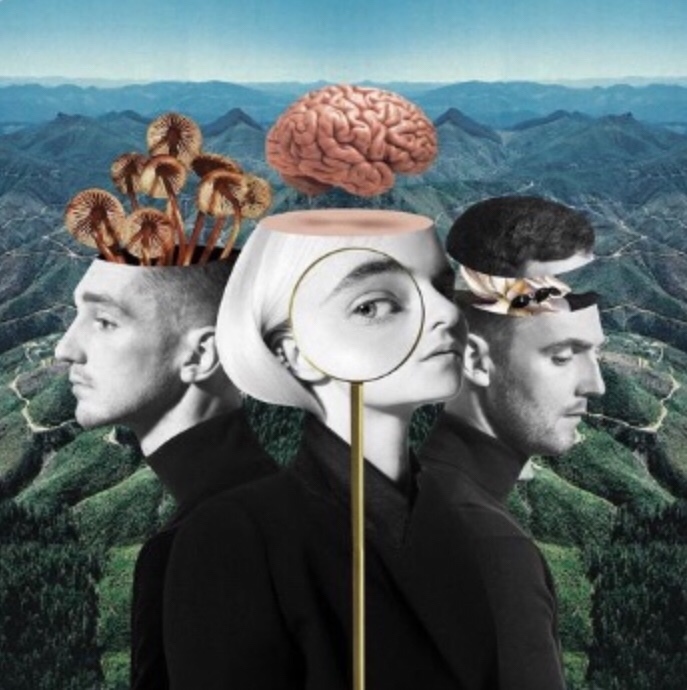 Clean Bandit come through with a catchy, uptempo record finds KYLE handling the soft & melodic chorus, while Big Boi adds some hip hop flavor over the poppy, dance-friendly production. It follows up the group’s latest offering “Baby” featuring Marina. UK group Clean Bandit are getting ready to release a new album soon called What Is Love? which will feature guest appearances from the likes of Stefflon Don, Sean Paul, Craig David, Rita Ora and others. But before it arrives this Friday (11/30), the UK decides to liberate one last offering ahead of time called “Out At Night” featuring ATL legend Big Boi & KYLE.